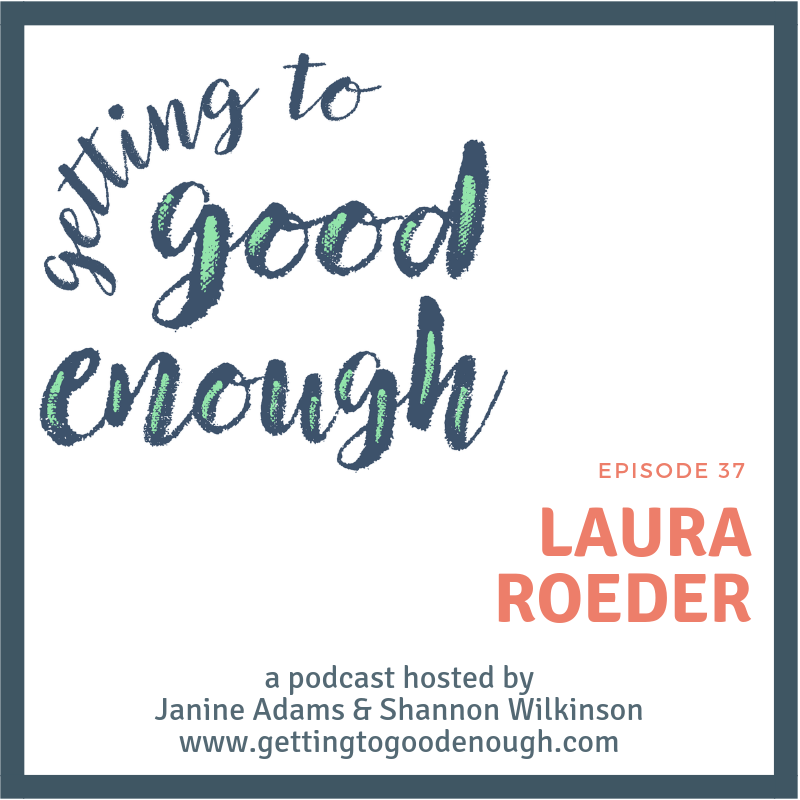 We’re thrilled to welcome Laura Roeder, founder of MeetEdgar, the social-media marketing application that changed the way many people post to social media. 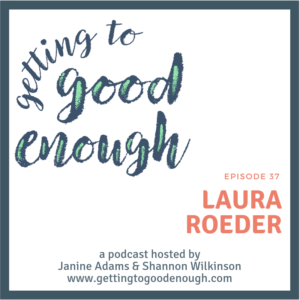 Shannon and Janine talk with Laura (a naturally good-enough person) about how she deals with perfectionism on the part of her team members and customers, how to know when something is good enough to launch into the world (before it’s perfect) and the difference between thinking about your goals and actually working toward achieving them. 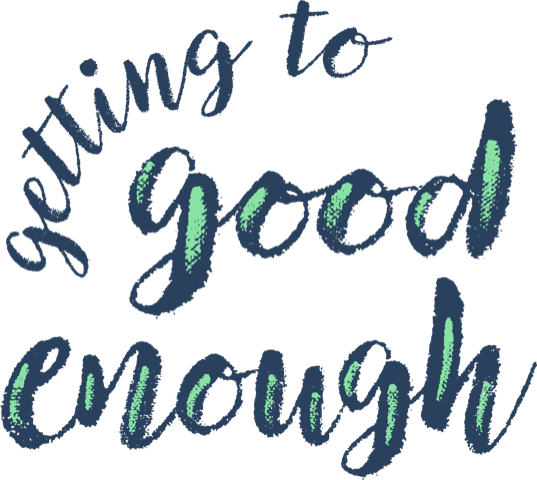 Laura offers lots of great insights! 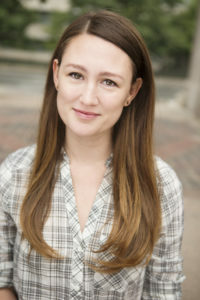 MeetEdgar, the social media application Laura founded that allows you to automate and schedule your social-media posts. Laura is offering GTGE listeners a one-month free trial of MeetEdgar. Just use the coupon code PODCAST when signing up.